A city is ruled by two things: money and power! Do you have what it takes to survive and thrive in this dog eat dog world? Will you rise to be the Godfather of the city? Find out in the brand new strategy game, now available on REVDL! Violence rules the streets! Only the strongest survive, and your turf can never be big enough. The time for mercy is over; it is kill or be killed! Once you go down this path, there can be no return. Are you brave enough? 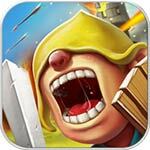 ✔ Territory Expansion: Expand your Base and fight to gain more Turf! The world is your oyster, so crack it open! 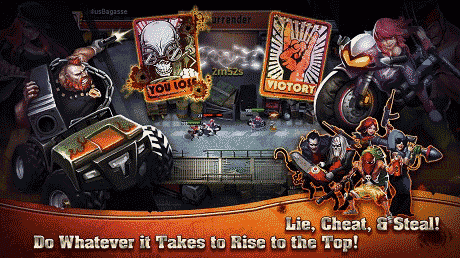 ✔ Brains and Brawn: Use traps and techs to win battles! 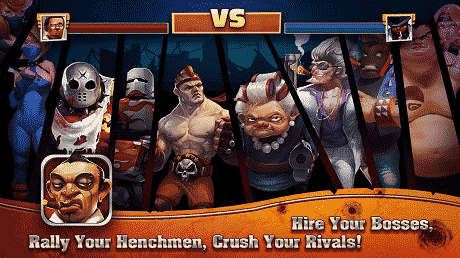 With the right strategy, you can crush your enemies without lifting a finger. ✔ Make your gang stronger! Hire powerful bosses to ensure that your rise to criminal infamy! ✔ Best of the best! Slug it out in the Pits and show the world what your gang is made of! ✔ Hi-Def Graphics! Intricately designed cities and streets will have you feeling like you’re right in the middle of a gangster flick! ✔ Show no mercy! Unleash powerful skills on the battlefield, create your own tactics, and find the strategy that suits you best! 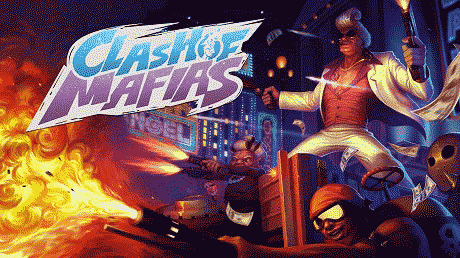 Download last version Clash of Mafias apk for android from revdl with direct link.